Everything you need to create custom IoT applications from your Mac or Windows PC! 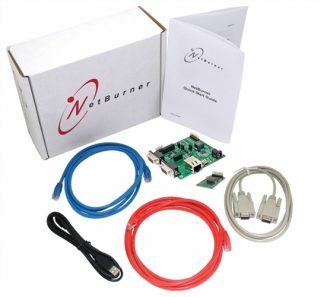 Why do developers love working with NetBurner Embedded Ethernet IoT Development Kits? Get hands-on familiarity with the NetBurner platform by studying, building, and modifying the included source code examples. Each example consists of buildable and executable source code that illustrates how to accomplish one or more tasks. NBEclipse is a plug-in to the Eclipse IDE and provides a great environment to manage projects, edit code, debug, and download your application to NetBurner devices. ANSI C/C++ compiler and linker (GNU Based), TCP/IP stack, Web server, E-mail protocols, RTOS, Flash file system, and more. Interact with a NetBurner device by loading examples that react to changes in dip switch position or light up an LED in response to incoming data. We provide schematics for development boards so that you can use them in your own designs. 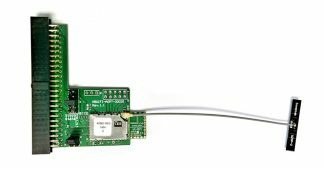 Now you can communicate with processor UARTs from your Mac or Windows PC. The on-board USB port also enables you to power the development board. The FAT12/16/32 flash file system gives developers the flexibility to store and exchange data through flash cards. NetBurner provides a standard API, complete C-based source code, drivers, and ample examples to get started. Our prompt email support provides excellent results and works as follows: your email question is received by support personnel with a wide range of abilities. The individual best suited to answer the question will assume responsibility to answer your question. This method avoids tiered approach of forcing you to go through many people before finding the right person to help. Getting started guides, manuals, and application notes can help you load your first application code image in minutes. 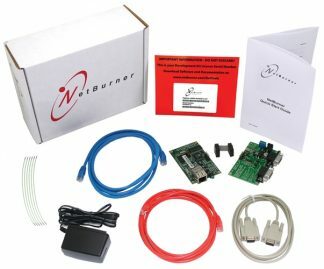 The NetBurner message boards have been used to discuss any hardware or software issues with NetBurner developers like you. 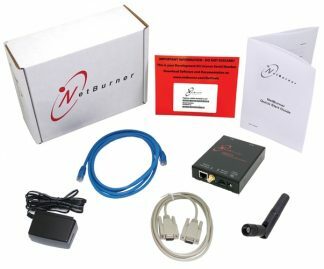 It has been a great place for developers in the NetBurner community to share new ideas and to communicate unique implementations of their product. 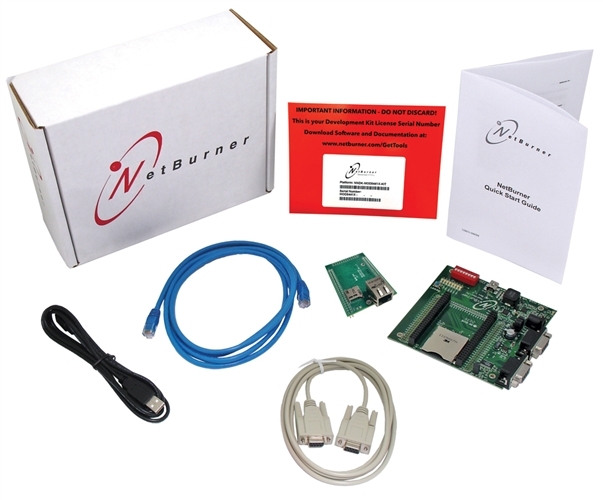 Note: A development kit or software upgrade is required for each NetBurner platform type. The purpose of development kit boards is to demonstrate the features and functions of our module products. Development kit boards should not be designed into your final product as they continuously change as new features are added to the module product line. We are willing to provide the design information to you if you wish to manufacture a particular development board revision on your own.